Are you looking for a nutrition advisor for your school’s canteen? Among my many activities, counselling schools and companies involved in the preparation of school meals to improve the quality of the food served at the school’s cafeteria is one of the most stimulating. 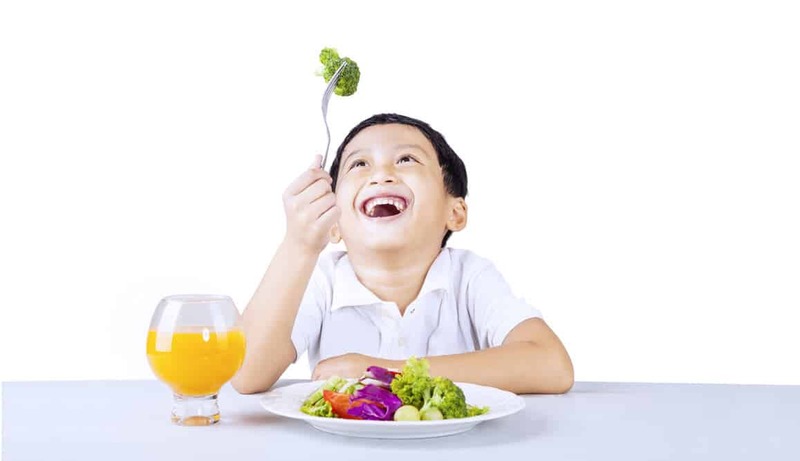 A few years ago, I presented my ideas about healthy school cafeterias at a conference at Harvard University in the United States, where my presentation was highly appreciated. I believe that serving healthy and nutritious food to our kids is fundamental if we want to grow a future healthy adult population. In my blog you can read more about my 3E model for healthy school cafeterias. By clicking on the button below you can contact me and book a phone appointment to discuss a future collaboration. Let's get in touch and discuss what I can do for your school!